Good Credit or No Credit? — Peace of Mind Financial Planning Inc.
Good Credit or No Credit? There is quite a bit of debate about building good credit. Some advise to avoid any kind of credit card completely. Some advise to manage all your finances around building your score. Let’s look at what is involved in having good credit. So what are some good ways to establish credit? If you’ve never had a credit card, you might not be able to get one of the major cards – Visa, MasterCard, or American Express – without a guarantor. So it’s often easier to start with a store card from a department store or a specialty store. If you don’t have bad credit, these types of cards can only be used at that store will often grant you a small line of credit. Another potential avenue to get a card is a secured card. That’s where the financial institution allows you to have a line of credit that’s equal to a savings account balance you have with them. Two or three cards are probably enough for most people. For any card you get, use it a few times a year and pay it off on time. That shows you can borrow and pay it back. It’s best to pay the balance in full each month. If you pay the balance over several months, it won’t necessarily hurt your credit, but paying interest on credit cards is a waste of your money. If you can’t pay for something when you buy it, you probably shouldn’t buy it with a credit card. Some people take the stance that they don’t need credit any more. They own their home. Their needs are simple. But it’s better to have good credit and not need it than to need to borrow and not have the credit history to show you’re capable of repaying. If you have bad credit, it’s not the end of the world. Sorrels says, “Bad credit doesn’t have to stay bad credit. 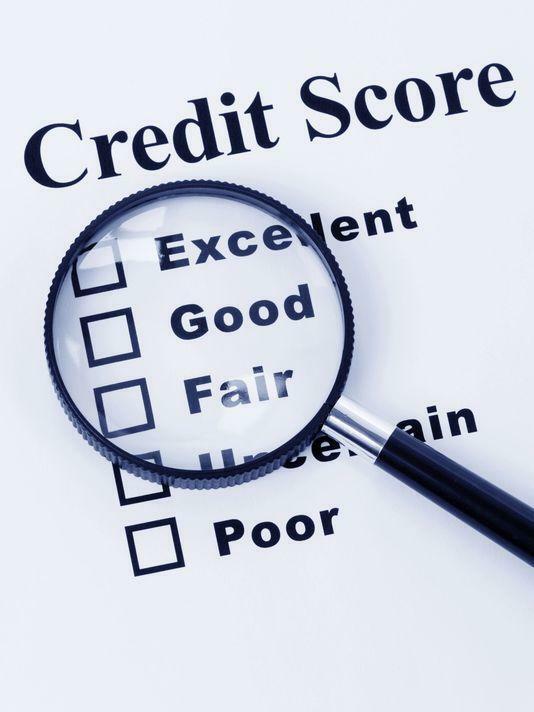 There are ways to repair credit.” She recommends talking to a credit expert to know the best actions to take to get credit back on track to be positive.